It seems like everyone is pregnant right now, and I love it! There can never be enough baby bumps in this world. :) And I am SO blessed to have 3 amazing pregnant sister-in-laws in my family. Within the last month, 2 of them gave birth and 1 is ALMOST there! I really cannot be more happy for them and was absolutely honored with these two asked me to photograph their maternity photos. 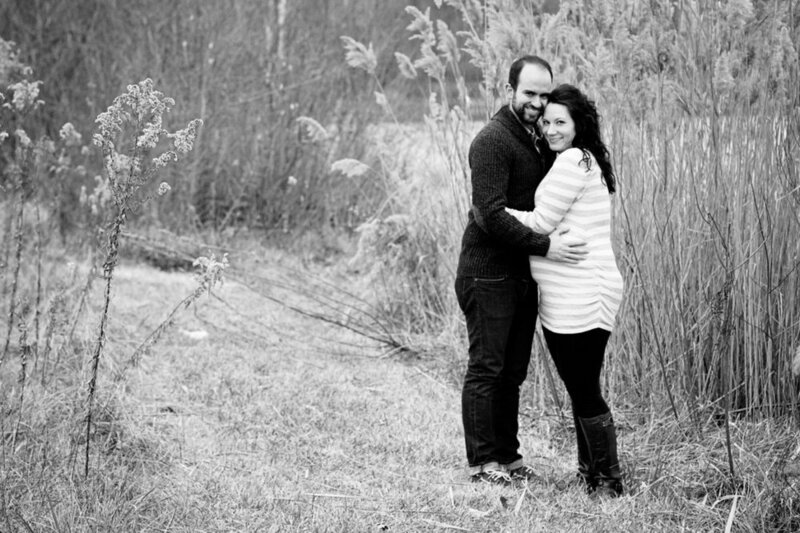 And again, we braved the cold weather (around 15 degrees) and we still had an amazing maternity photo shoot. I actually really love the rosey cheeks and the pink noses. I think they are adorable! And they are probably the happiest, cutest expecting couple I have ever met. But then again - they are always really happy - and ever MORE happy with the birth of their BEAUTIFUL baby girl - which happened THIS week. How amazing is that! This is their calling in life and they will be fantastic parents! I love you and am so glad I was able to be apart of this with you.